Say the words ‘south of France’ and what image do they conjure up? Matisse-like colours, brought alive in the baking sun? Gorgeous printed fabrics, thrown over tables for lazy lunches…? Perfume…? 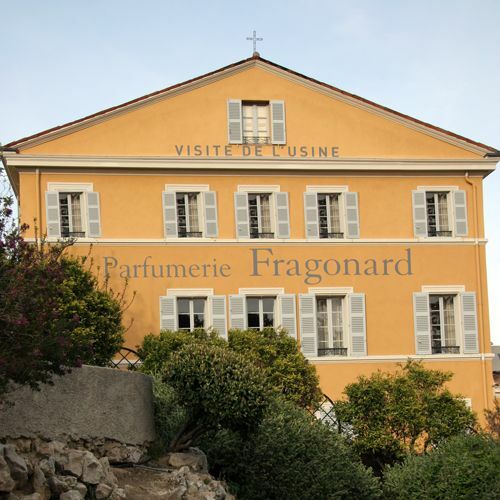 Well in Grasse – the world capital of perfumery since the 17th Century – there is one name that today brings all of these together: Fragonard. Fragonard was started before the First World War by Eugène Fuchs, who named his venture after Jean-Honoré Fragonard (1732-1806), the romantic painter who was born in Grasse. An entrepreneur who’d been seduced by the magic of perfume, Eugène had the idea of setting up his own perfumery – and selling directly to the tourists who were beginning to flock to the French Riviera to enjoy its sun-drenched charms. 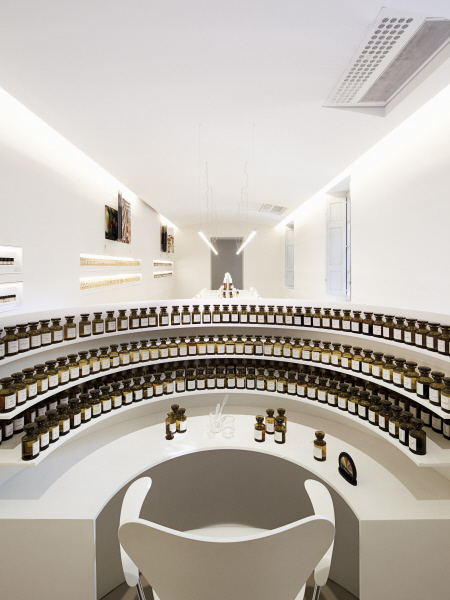 In 1926, Fragonard took over an 18th Century tannery in the town of Grasse, and began welcoming those tourists to watch processes still used in perfumery today: extraction of raw materials, distillation (Fragonard owns a world-class collection of copper perfume stills), maceration (with blends allowed to ‘mature’ and develop for between one and three months), and bottling of the finished essences. Since then, Fragonard has been run by three successive generations of Eugène Fuchs’s family. In the 1970s, his grandson Jean-François Costa added a factory in Èze and a Museum of Perfume in Paris. With only daughters, there was a question mark over the future of the perfume house – but the family needn’t have worried: today, Agnès Costa and her sisters, Françoise and Anne, all hold key roles. Françoise runs the business side, Anne is in charge of product development (fragrances and cosmetics), with the very talented Agnès – who has an innate sense of style and love of colour – in the creative hot seat. 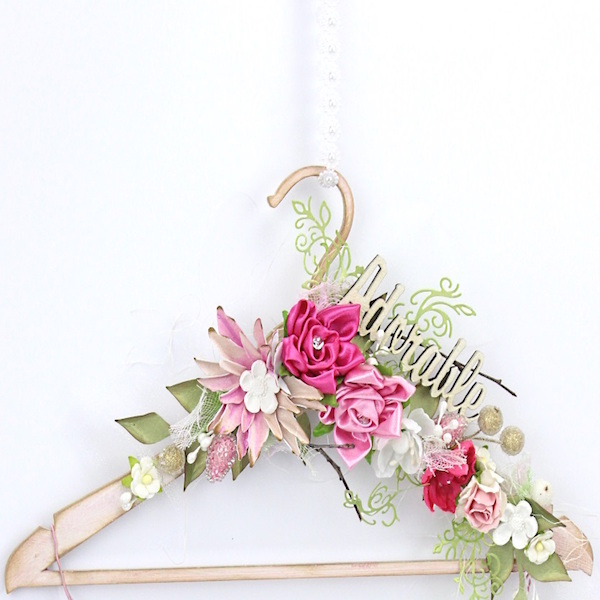 A true magpie, Agnès travels regularly to India, Vietnam and Thailand, where working many different artisans to source fabrics and craft items for the shops: Fragonard‘s boutiques also showcase colourful ‘lifestyle’ items including clothing, ceramics, even rugs, alongside the fragrances. Perfume packaging may take its inspiration from exotic fabrics she’s found – or from the intricate designs of her mother’s Provençale textile collection. And those travels have inspired scents, too – like exotic, creamily woody Santal (sandalwood). 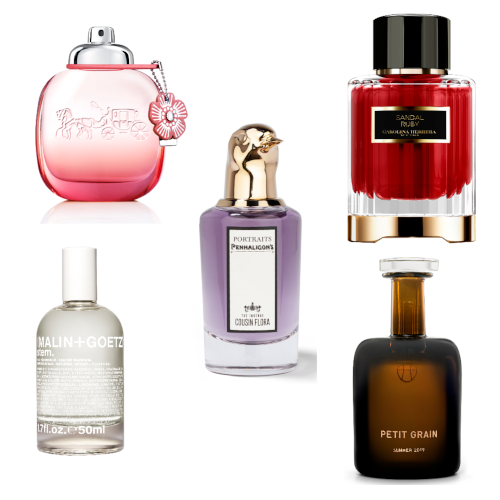 Many fragrances, though, are a breath of Provence – perfectly conjuring up the orange blossom, verbena, or Rose de Mai (among many other scents), with a spritz or a dab. Each year, there’s also a ‘special edition’, usually a single note fragrance – this year (2014), sweet peas (Pois de Senteur): one of this rare perfect evocations of the so-delicate flower, capturing its short season in a bottle. What Fragonard also uniquely offers at their ochre-walled museum location is the rare privilege of stepping behind the scenes to see how fragrance is made. 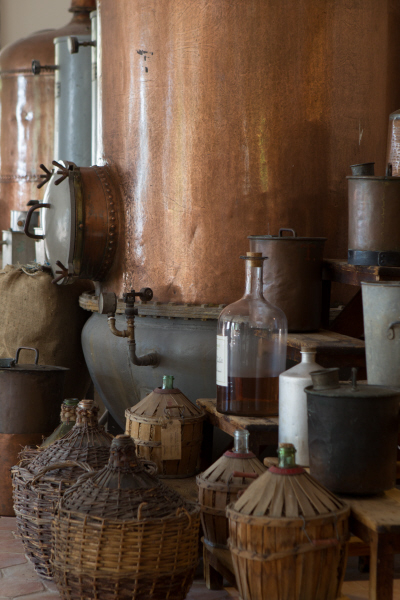 Normally top-secret, a closed process, there are glamorous ‘factory tours’ where visitors can see those stills, bottles and antique equipment, helping to trace the fascinating history of fragrance from ancient times through to today. You also get to touch and smell some of the raw materials that make up some of Fragonard’s evocative compositions: flowers, but also aromatic herbs like basil, thyme and rosemary. So if reading about this historic, sun-drenched perfume house has you hankering wistfully for the south of France, its colours and scents – and the twinkling Med – it’s worth remembering that in the age of jet travel, you too could be winding up the hill to Grasse.